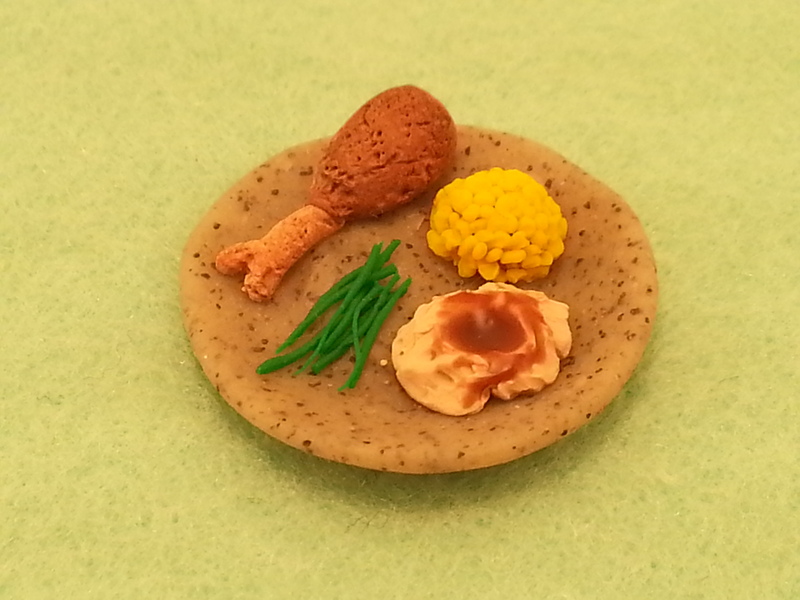 The All-American chicken, mashed potatoes, corn and greenbeans. 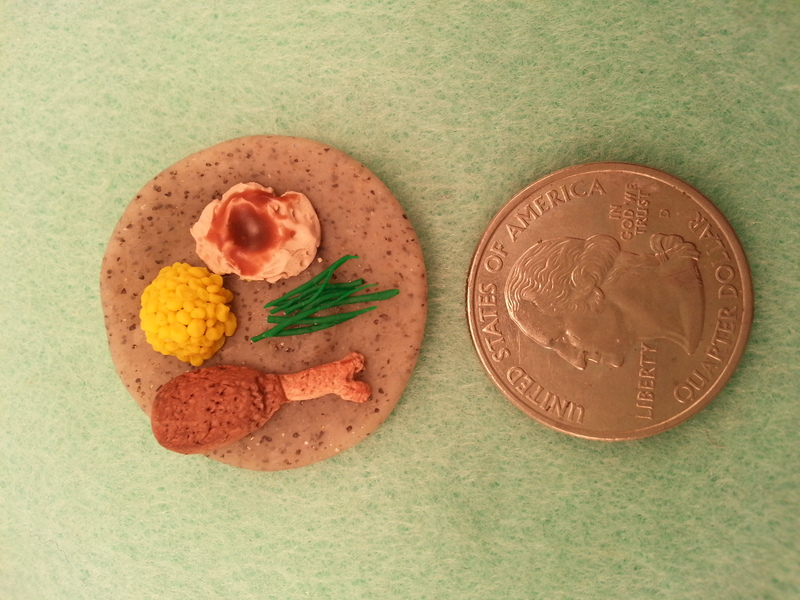 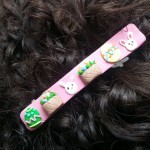 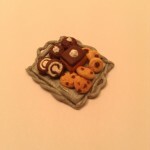 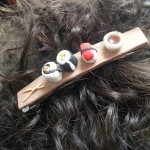 Adorably handcrafted polymer clay foods affixed on a polymer plate as well. 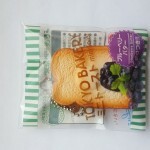 Packaging and handling included.